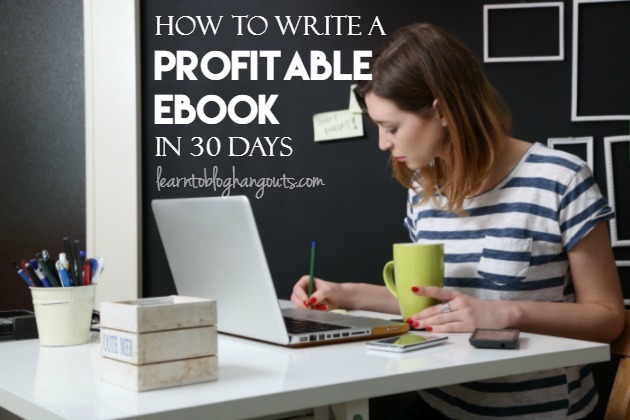 Have you been thinking about writing an eBook? Wondering where to start? This week the successful eBook author, Amanda White who has written Truth in the Tinsel and A Sense of the Resurrection joins us to share her secrets. Did I mention she makes a full-time income from this? How Did You Decide You Wanted to Write an E-book? Amanda had been doing activities, crafts, and learning with her child. She went to a conference, heard a session on writing e-books, and decided then. Had the idea that was she was doing could/should be an e-book. She only had 30 days to publish it before the Advent season started. Went home, took the pictures, got everything written, had her brother design the book, and published it. Amanda wrote the e-book about a topic she was already talking about and living in her daily life. She thinks it’s done so well because the content is relatable to other parents and is doable. Don’t write an e-book because you want to write an e-book. Write it because it’s an authentic representation of your life. E-books are a dime a dozen. Just squish all of your blog posts together. That’s an e-book. It should be a tiny, condensed version of the content that is available on your blog and represents you. It’s you and your blog, all in one dose. Link to your blog, to send traffic back to your blog. Introduces e-book readers to your blog, in case they weren’t readers before. The e-book introduces them to you and your content, but the blog expands on that content and gives them more in-depth information. E-books encourage readers to subscribe so they don’t miss anything you post. It creates a cycle representing your brand. Blog readers have grown to trust you. Then, they will buy your e-book because they trust you. If someone finds the e-book first, they will begin to trust you as an author, get links back to your blog, and see how you live every day. What If I’ve Been Trying to Finish an Ebook Forever? Amanda took pictures of the crafts and had her brother create the cover (if you’re not a graphics person, outsource it.) She altered her homeschooling schedule and stuck to the deadline she put out there. Temporarily stop doing something and spend that time working on your e-book (Amanda altered her homeschooling schedule). Crystal stated on her blog that her e-book would be ready by November 15. She had two months to work on it. Schedule out blog posts for one-two weeks. Share some (not all) of your ideas with your readers. You can also get feedback from them on those ideas. What Steps Do I Need to Take to Publish My Ebook Draft? Show to a few friends before sending off. Professional book editing can run $50-$80. If you can, let someone else put it all together to design it and create the PDF. Have all of your content written and edited. Have all of your pictures ready and uploaded. Include notes within your content about exactly where each picture and which picture should go. Have the inside cover (including copyright information) and all other non-content pages ready. Upload it to your site or whatever distribution program you’re using. If you have ten ideas about something, only share five of them. You can also get feedback from them on those ideas. Save the other five for your ebook’s exclusive content. 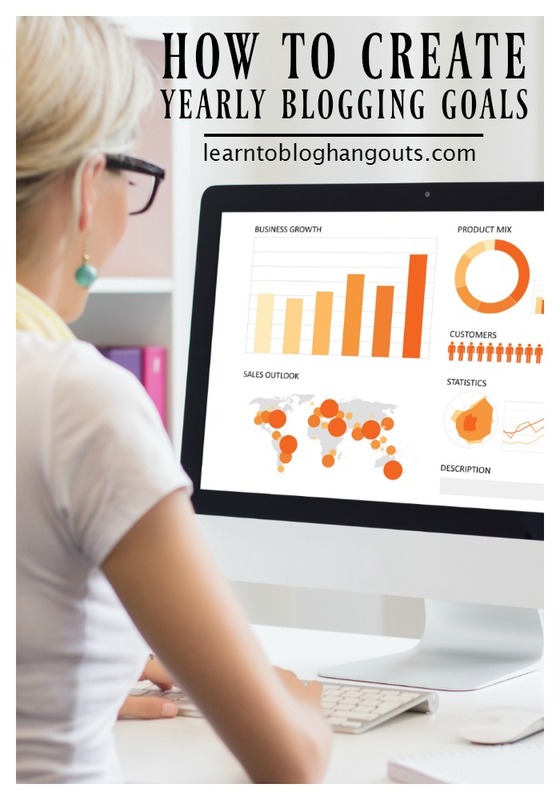 You could do a six-week series on the same topic that the e-book will be about (one activity per week). 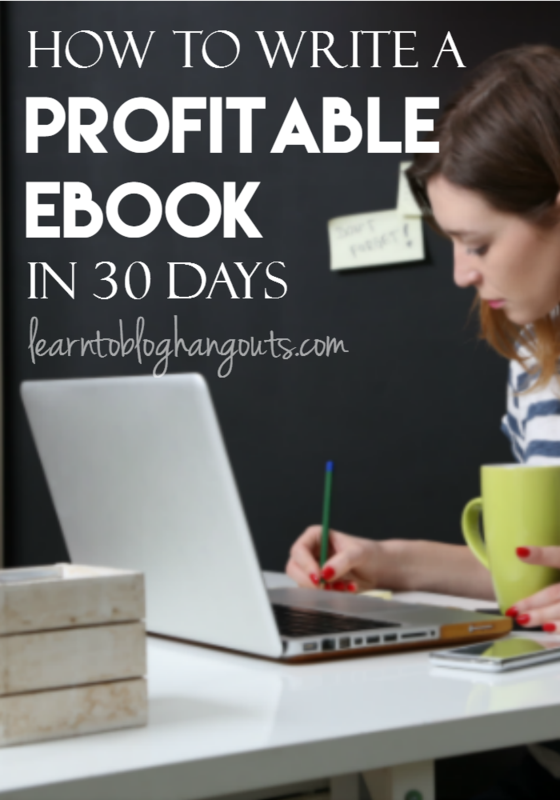 At the conclusion of the series, include those six ideas in your e-book plus 30 more ideas that aren’t published on the blog. This tests the waters about your topic on the blog. *Amanda had seen that Tsh’s book 52 Bites was $4.99. She decided to offer hers for the same price. *Sarah Mae’s book – offered it for free if you tweeted (she gave away something like 4,000 free and then sold like 20,000). Amanda used that idea, except offered it for 1/2 off on Black Friday – $2.99. *After the first year, Amanda was so happy the e-book had done well. She had 2,000 subscribers to her blog and silently set a goal that 2,000 people would buy it. It sold more than that. Because of that, she increased the price to $7.99. She has sold 6,000 in 6 weeks upon release. 13,000 were sold directly from site. Not including church sales or another 13,000-15,000 through e-book bundles. *You also have to know your readers. If you have frugal content, you have to decide if your readers/how much your readers will be pay. Kelli will pay more for blogging books because it’s tax-deductible. If it’s something personal, she spends less. *Your book has to be good enough to charge money for it. *Per Amy Lynn Andrews, price your book high, then offer it at a discount. Example: Price is $8, keep it on sale for $4.99. *Price your e-book high and then offer affiliates discount codes. Amanda offers 30% discounts (it was the most common rate from what she saw on Ejunkie). Gives affiliates a 20% discount code. *Offer a discount/lower price for readers. Standard price will be higher for the general reader. *Crystal priced her book at $5.99, but it didn’t sell well. She knows that she won’t pay more than $4.99 for an e-book. *Ask your friends and your readers how much they would pay. *Consider that people may not see the value if it’s priced as low as $0.99 or free. 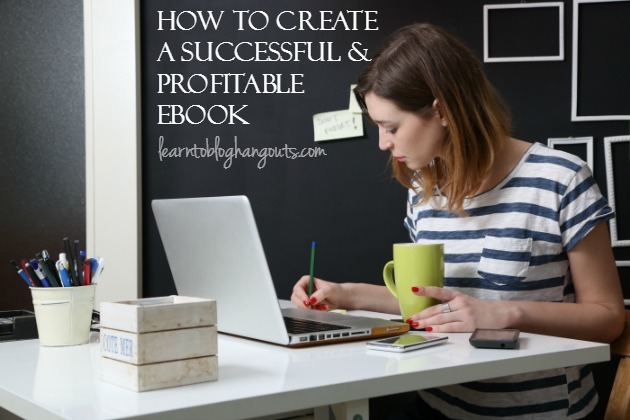 Can I Repurpose My Blog Content in an Ebook? Consider if you can find that information easily online. Most people don’t pay a lot for common recipes that you can find on Pinterest. Amazon will not allow ebooks that represent duplicate content from your blog. If you want to sell it for $0.99 or less, it won’t work with the Kindle Direct Publish program. Pricing it as $0.99 or free for one day, it will rank higher on Amazon and receive extra promotion from Amazon. This helps you build traction once the price goes back to normal. The book takes the work out of finding that information online. How can you make it easier? Offerprintables that are not online? Organize it better? Should I Participate in Ebook Bundles? It’s a good way to get exposure to a new audience. It makes the book common. It’s hard to determine if you will gain any followers. Price your e-book high and then offer affiliates discount codes. Amanda offers 30% discounts (it was the most common rate from what she saw on Ejunkie). Gives affiliates a 20% discount code. Do You Actively Grow Affiliates? Amanda doesn’t actively recruit new affiliates. It happens naturally. 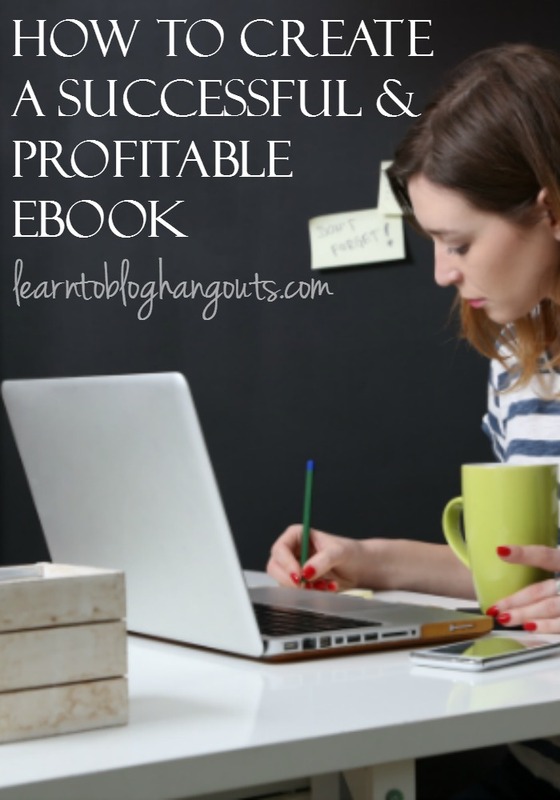 She sends out emails with tips for generating more affiliate sales and making it easy to promote her book. Make it as easy as possible for them to promote your book. One month before hand, Amanda participated in the 31 Days series with The Nester: 31 Days to Impress Your Kids. During the last week of the challenge, she announced that she would have an e-book. The post was about teaching God’s word with holidays. New people were reading the blog during this time. Once a week afterwards, she would post about the book (show the cover, etc. ), whetting everyone’s appetite for the book. Amanda posted on her blog that she needed 40 bloggers to review the book for her. She received many more than that. She accepted all of them. She told them the book would be for sale for $2.99 on Black Friday. She asked them to post their review on that day or the next, but not early since it wouldn’t be available yet. All of this momentum helped to create a lot of sales on the first day. There was a hashtag that covered the series and created a sense of community. Creates a sense of urgency and need to be included. Tip: If your content is seasonal, is to be completed within 31 days, or is a challenge, you can create the same community around your book/topic by doing it together. Recruit others to do something at the same time to start buzz and create a community (a website, a Facebook page, or a hashtag). Amanda created a separate website for the e-book when she launched it. If you do that, you are not receiving that traffic to your blog. What’s your goal? If it’s to promote yourself as a brand and bring pageviews to your blog, consider having the e-book on your blog. The e-book links back to your blog posts. There should be consistency in the look from your blog to your e-book(s). Buy the URL and then send the traffic to the landing page for the book. Get on Amazon and look at the covers of books that are selling well in your niche. Feel, font, colors, etc. Make a secret Pinterest board of what you like. Keep that in mind or give that to your designer when making yours. How Many Pages Should My Ebook Be? Amanda’s is about 40 pages. Crystal’s about 40 pages. In the Kindle layout, Crystal’s page numbers double. Look at the ebooks you own. How many pages do they include? Be a user of the tool you want your readers to join. She can sell in bulk (i.e. churches and preschools). She can offer coupons for specific things (add-ons, other languages). In Amanda’s experience, Ejunkie was a little clunky. She didn’t know how to offer a product specific coupon. Rather, Ejunkie would allow a buyer to apply a coupon to any product you have available. Idea: Get together with three other people in your niche. Each of you creates an e-book. Then, you help each other promote your ebooks. This is not the same thing as offering a bundle. Just consider your price and whether a reader would buy four books at that price, at the same time. You could stagger the releases of the ebooks. Work together on promotion. People would likely buy one each month. This is just another way you can use your tribe to promote your book. Amanda says it’s going to happen. Take the best precautions you can. Include language inside the e-book and on your blog about the e-book about stealing, etc. Don’t let that keep you from publishing one. Do You Promote Your Book All the Time? Amanda doesn’t promote her e-book year round because it’s seasonal. She includes a link to it in her bio (for guest posting, other online sites, etc.). Only sells about 10 books from February to September. The bulk of the sales are made from October to January. If you are on a shared server with your website hosting, you may need to consider being on your own server. If you use Ejunkie, it goes through their servers instead of your site with WP Estore Plugin. In the first week, none of the books were delivered because her shared hosting throuht she was sending out spam emails..
You can re-launch it anytime you want. You can change the cover anytime you want. You can revise and add new content. There’s no legal team or publisher dictating how this goes. Is it Worth it to Take Time Away from My Blog to Write an Ebook? Absolutely! It’s another piece of permanent property for your blog and brand that is evergreen. Do it right. Make it look good. Makes sure it adds value. Add something extra – printable(s), download(s), link to something else special. Test it out many times. Have others try it for you. The downloading, the payment, etc. Learn from the process, take others’ feedback into consideration, update your processes, add to your FAQ, use canned responses. You can make a difference in your readers’ lives and support your family financially with the income you generate. If you have more e-book questions, check out the Facebook group: E-Pub Hub.